Brooke Thomas is a veteran commercial casting director in New York City. Recognizing a need for more personalized casting services that leveraged her experience and vast network of actor connections, she formed Brooke Thomas Casting in November of 2012. She was originally drawn into the world of casting 17 years ago and worked at Liz Lewis Casting and most recently at House Casting. Brooke has cast well over 2000 commercials for brands such as ETrade, Hummer, NY Lottery, Red Lobster, Pizza Hut, Charles Schwab and Huggies. She has cast for many directors such as Robert Altman, Fredrik Bond, Dave Meyers, Clay Williams, Stan Schofield, Mark Tiedemann, Tim Abshire, Luc Janin and many others. 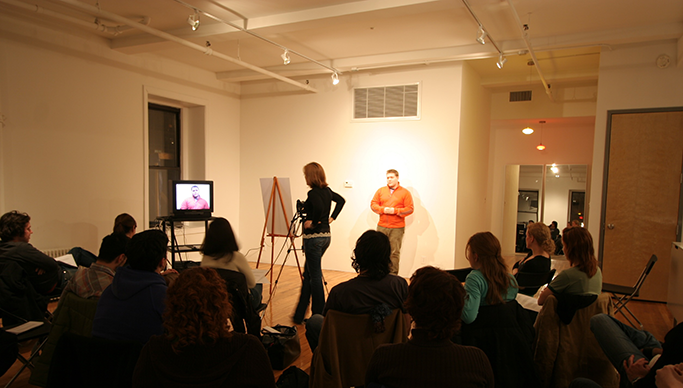 In addition to being a full-time casting director, Brooke also teaches a word-of-mouth, always-sold-out, award-winning commercial class for aspiring actors, many of whom are top notch-talent on the NYC improv and comedy scene and have gone on to achieve amazing success in television and film. Brooke began her professional life as an actress and performer. She worked in regional theater, summer stock and with the renowned improv comedy troupe ImprovBoston. Her actor training has proved to be an invaluable asset in her career as a casting director. Brooke lives in Tribeca with her two teenage children, a high school sweetheart, and an opinionated Shih Tzu. 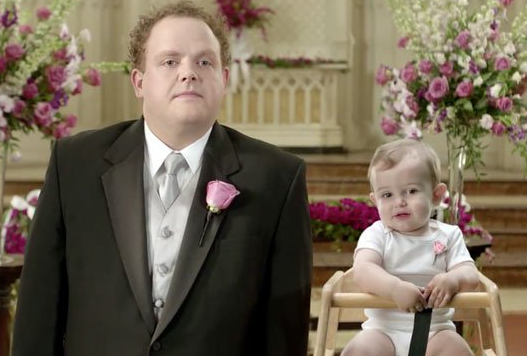 Brooke cast the actors in E*Trade's "Funniest" 2012 Super Bowl Commercial. And the voice-over for the E*Trade baby? It's a student from Brooke's acting class. Brooke was once featured on The Daily Show in a hilarious interview about how the casting business works. Her commercial acting class, "Brooke & Mary," was recently voted #1 by Backstage Magazine. Many moons ago, prior to being a casting director, Brooke was on a performing team of ImprovBoston.